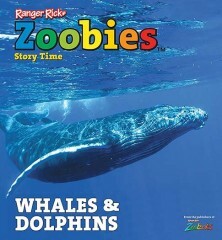 National Geographic's first magazine for 3 to 6 year-olds and their parents. 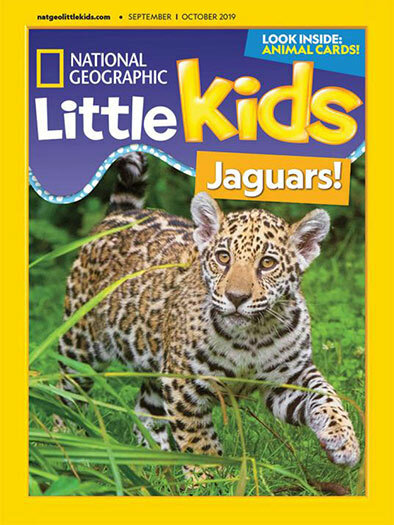 Packed with teaching tools to help parents inspire a love of learning in their children, National Geographic Little Kids, brings animals, nature, science, and just plain fun to the littlest learners. 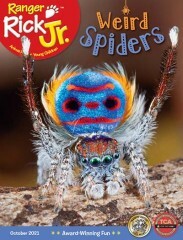 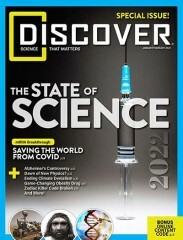 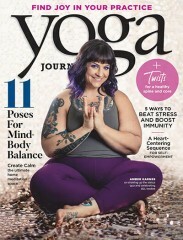 Who publishes National Geographic Little Kids Magazine? 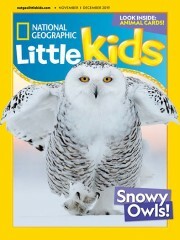 National Geographic Little Kids Magazine is published by N/A. How often is National Geographic Little Kids Magazine mailed? 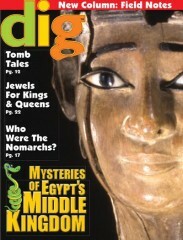 National Geographic Little Kids Magazine is printed and mailed Bi-Monthly. 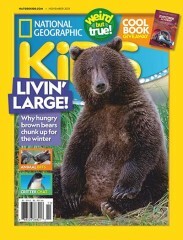 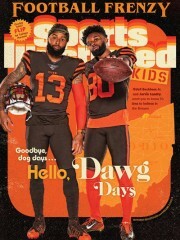 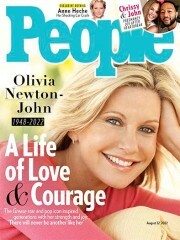 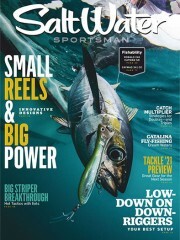 If I order National Geographic Little Kids Magazine today, when will my first issue arrive? 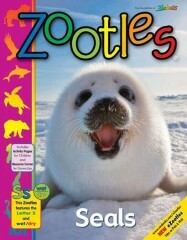 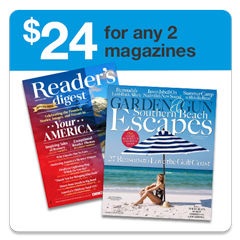 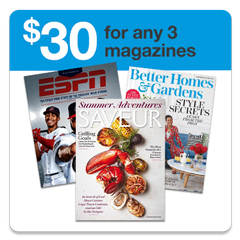 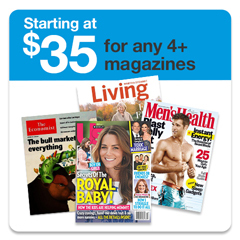 What is the Universal Magazine Code for National Geographic Little Kids Magazine? There are currently no customer reviews for National Geographic Little Kids Magazine.